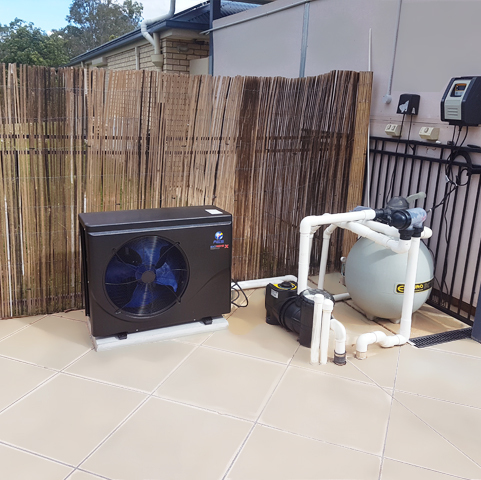 Australian Energy Systems is proud to introduce the very first Full-Inverter pool heat pump with smart inverter technology and variable-speed heating. These amazing heaters are extremely quiet and inexpensive. The compressor and fan motor adjust the speed hertz by hertz until the desired temperature is reached, saving you money all year ‘round. 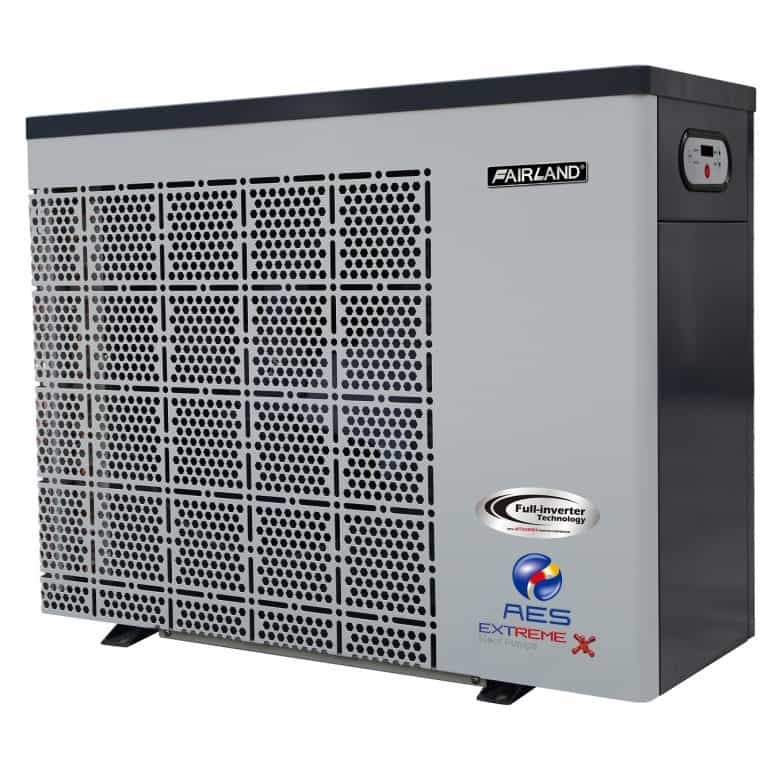 Our Full-Inverter heat pumps are 25% more efficient than standard inverter heat pumps, and 50% more efficient than on/off heat pumps! The Residential Inverter Heat Pumps can be expertly installed in just half a day, minimising the disruption to your normal daily routine. You can have a warm pool for an early morning swim the day after installation! 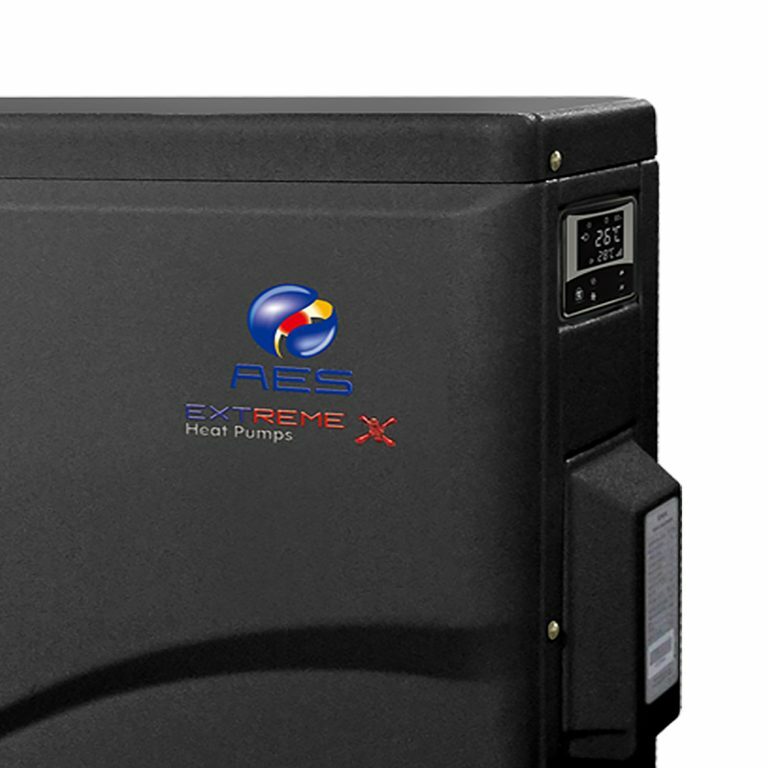 For more information on the Nanotek Extreme solar pool heating technology, speak to the team at AES. We can help you decide if this is the right solar pool heater for your needs. Call 1300 863 953 or contact us online today. After weighing up the heating options AES Pool Heating offered us, we decided the heat pump suited out heating requirements and our budget. Being able to use our pool seven days a week, 12 months a year has increased our swimming enjoyment tenfold.